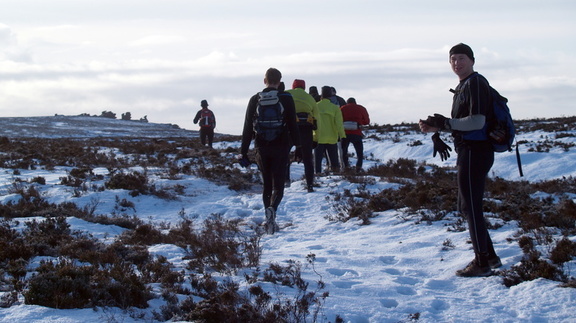 Burbage Skyline is fast approaching and consent for the race licence has just been given – so we’re on! 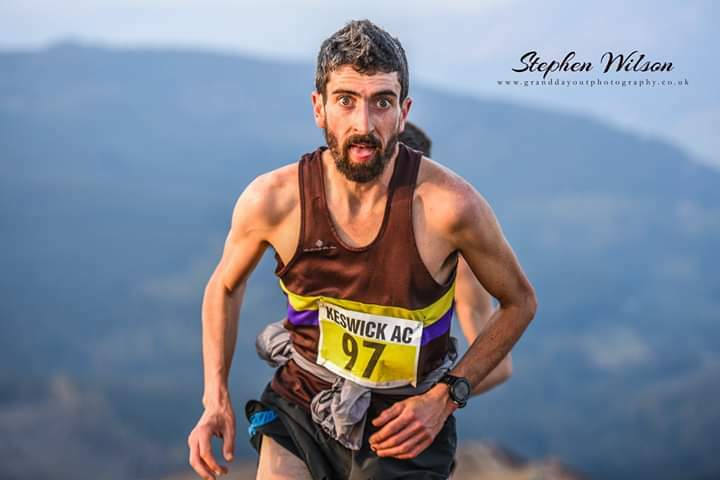 Race entries open on SI Entries on Saturday 6th April. For more info visit the Burbage Skyline page. Please volunteer to help. This is one of three official DPFR races (along with Edale and Longshaw), and it’s a fair ask that local club members help out with at least one of these. We need 30-odd volunteers to assist with registration, marshalling, finish line and results. A sweep is also needed – ideally someone with basic first aid. A number of those helping with registration can also race, and if you’re a very fast runner you can also help at the finish line – bonus! There are 16 marshalling points as shown in the map - Click to download. If you would like to bagsy a certain spot you are very welcome to do so. And bring the kids, but no dogs. Please let me know asap if you can help. Thank you.